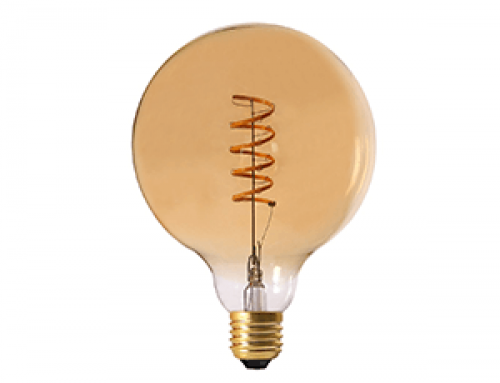 To be unique sometimes you could just do a little change without taking a big risk. 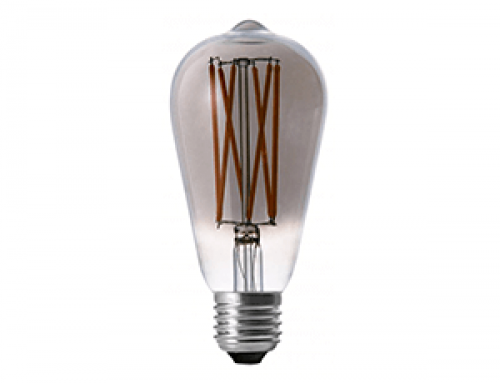 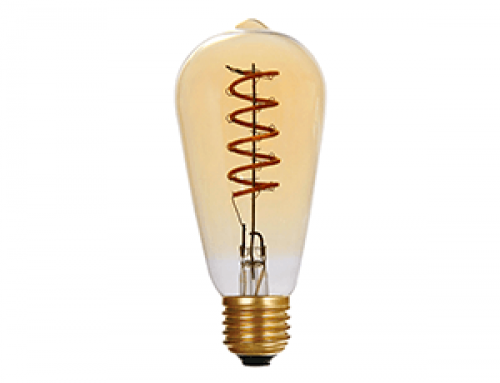 For example, you could simply get one of those alien bulbs instead of a constant round bulb shape which seems tedious, then your luminaires or your space would just be refreshed and totally different. 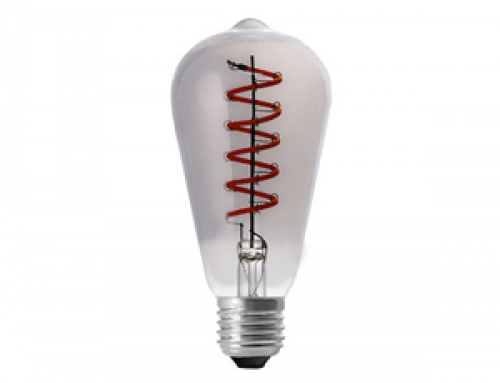 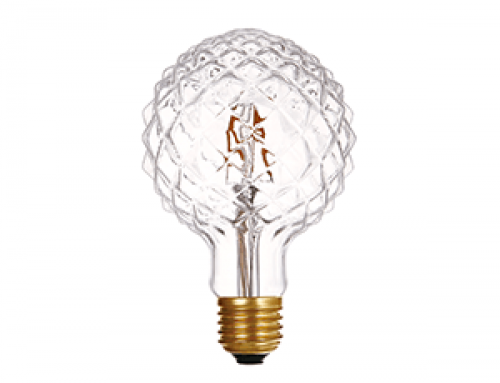 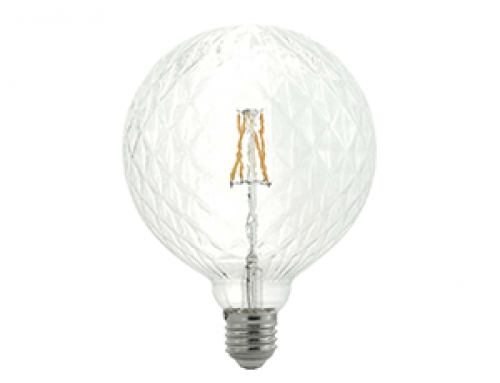 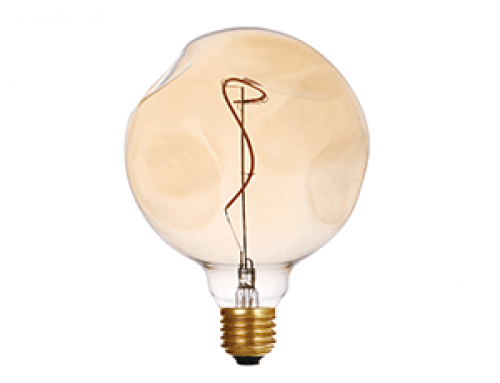 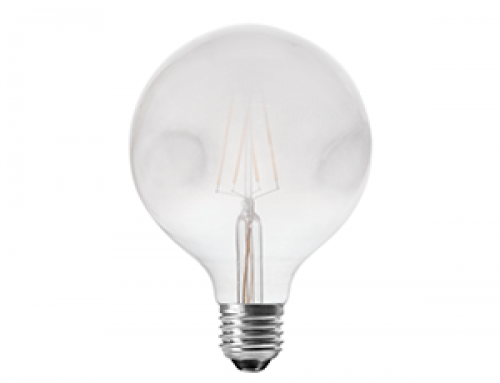 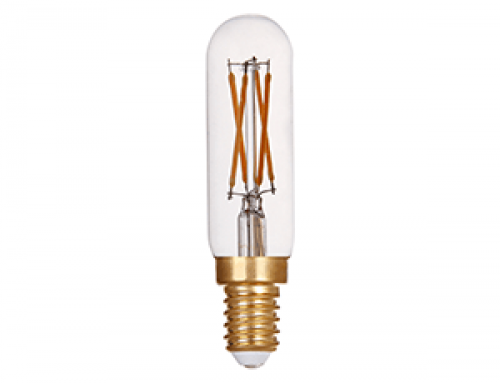 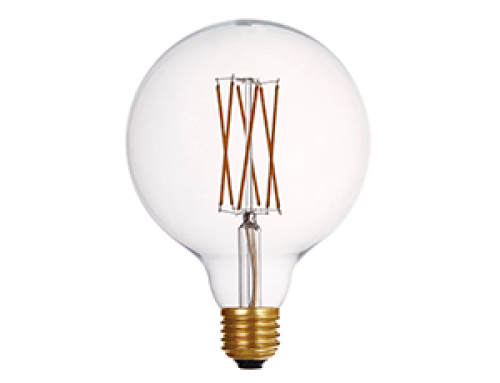 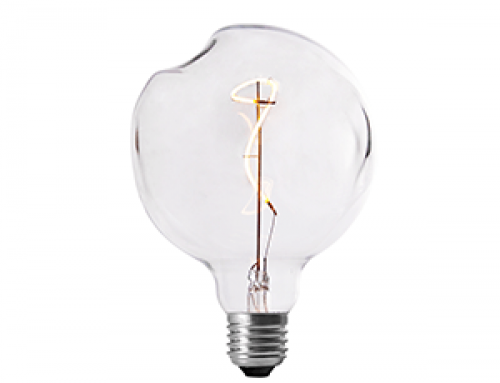 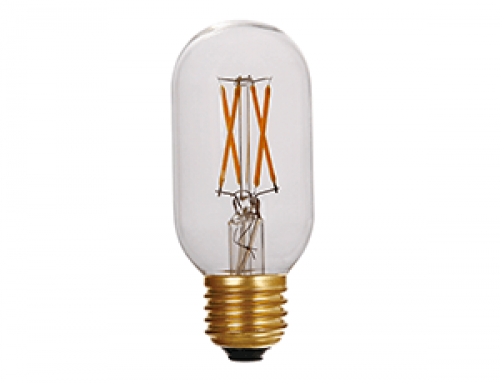 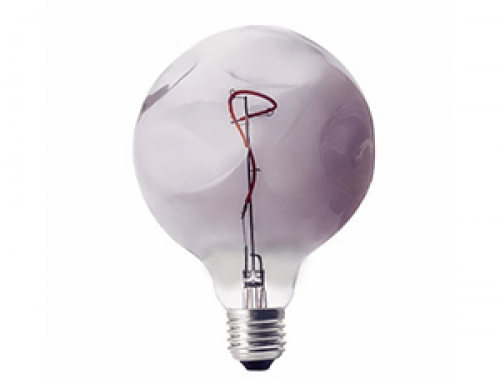 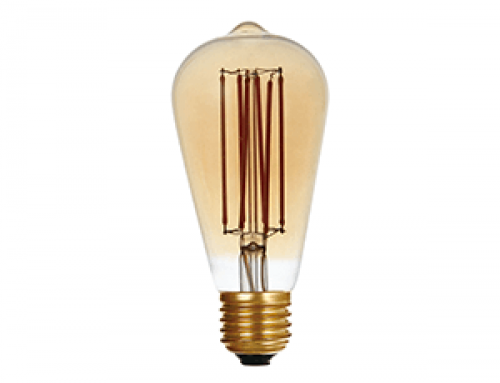 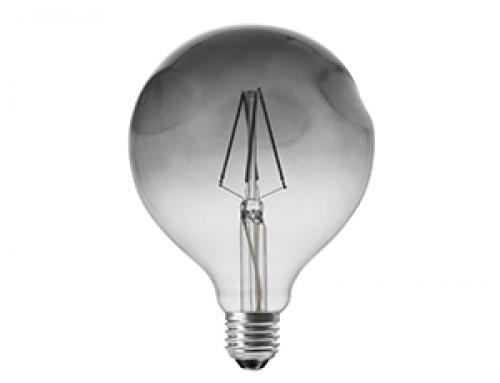 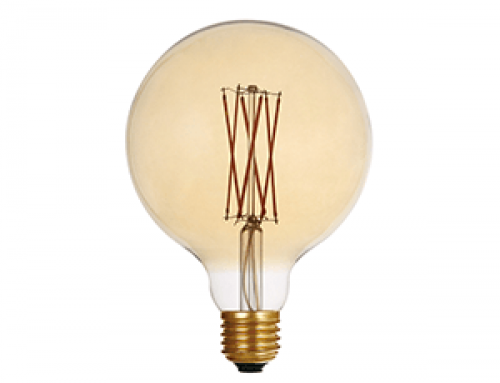 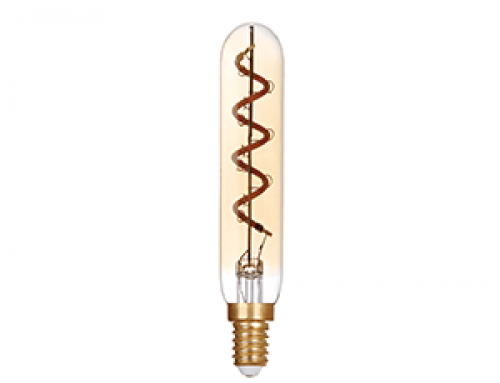 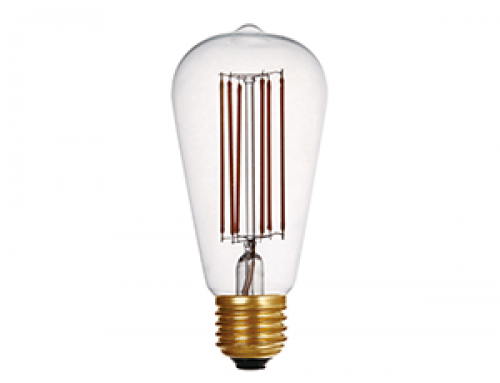 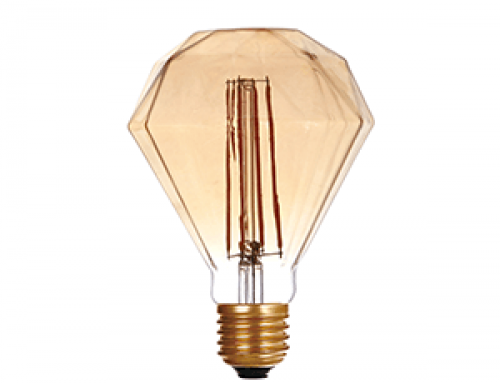 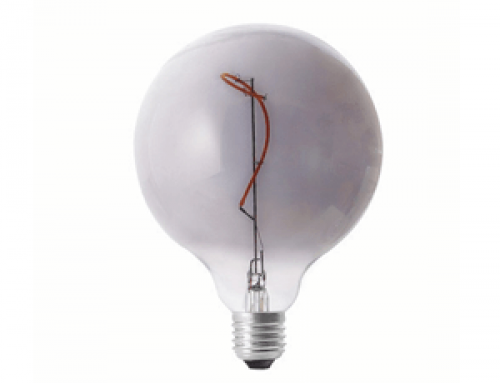 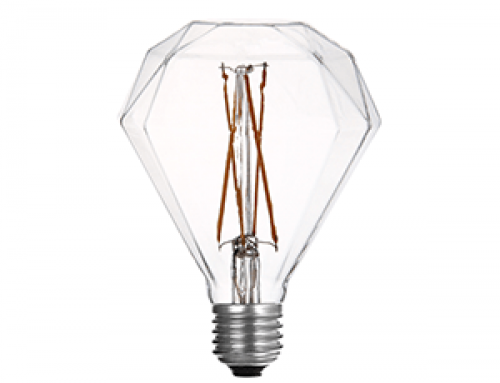 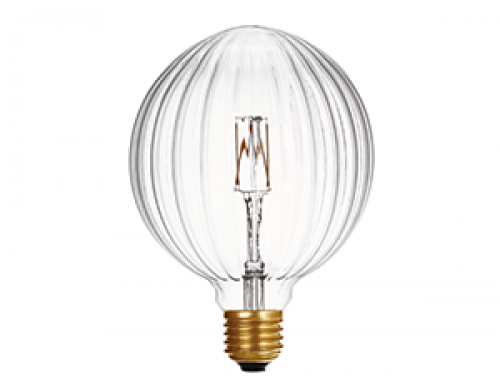 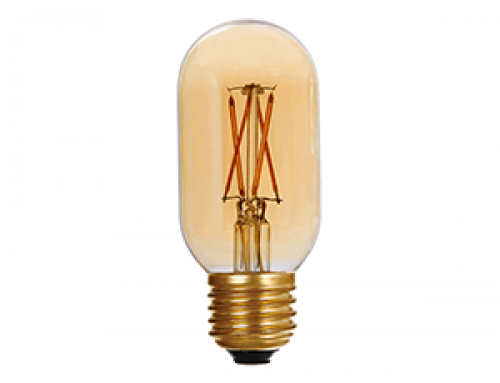 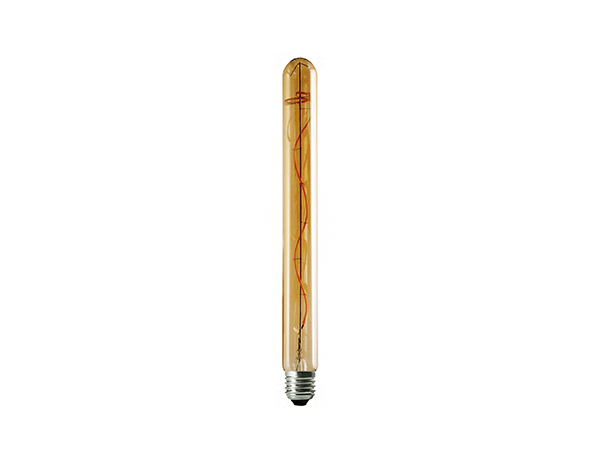 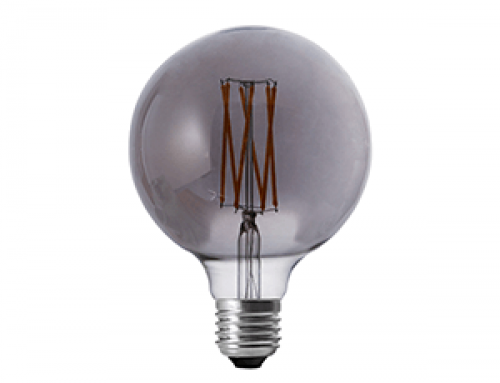 This hand-made Alien bulb could simply add elegance and sophistication to your lighting place. 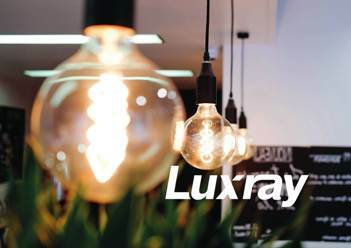 All made by hands. 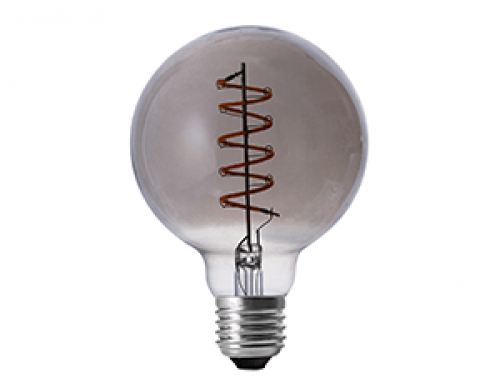 Every bulb is unique.